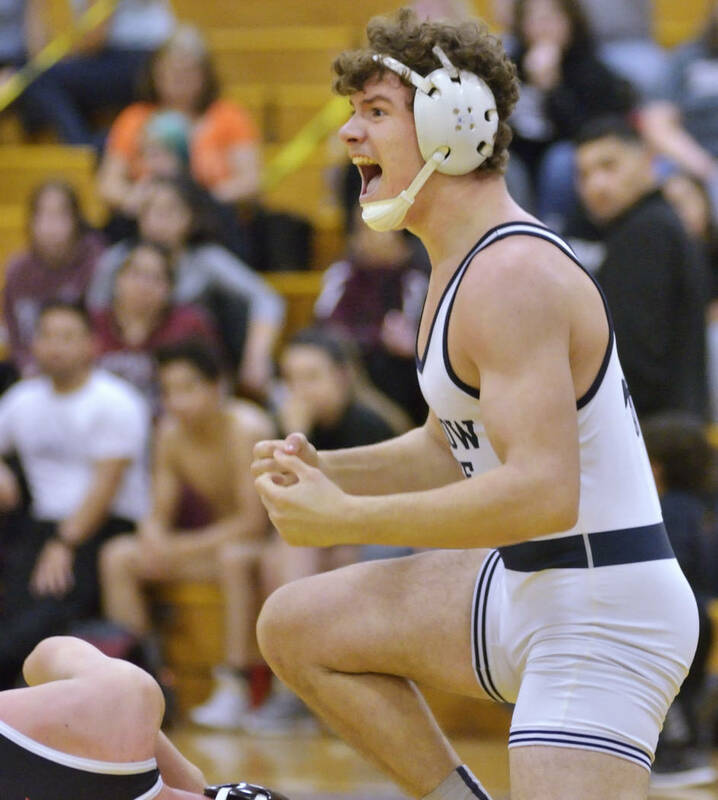 To say Marc Williams and his Shadow Ridge wrestling teammates are motivated would be an understatement. 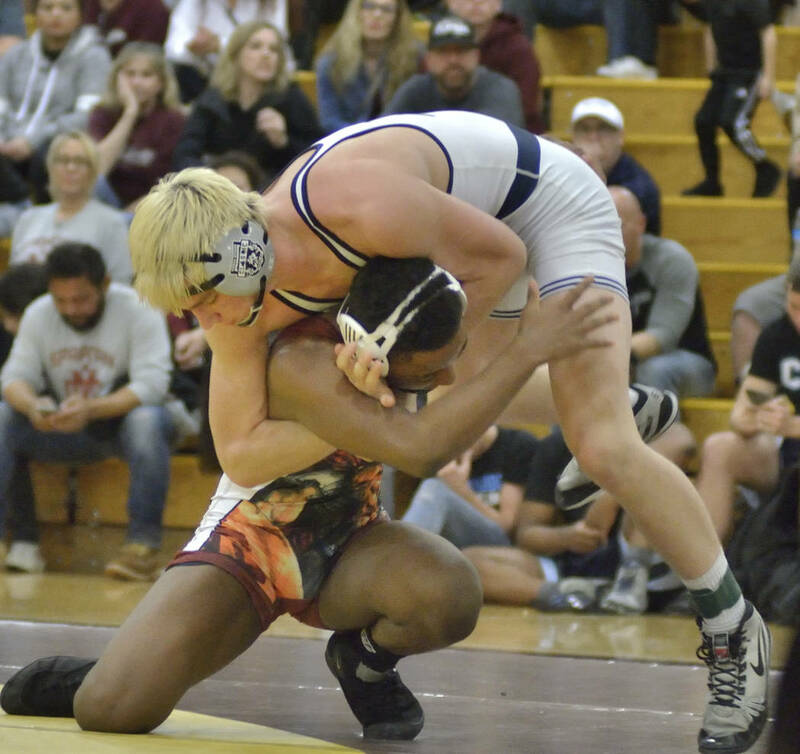 The 160-pound senior twice has placed in the top four in the Class 4A state tournament, and he and the Mustangs are coming off a second-place finish in last week’s Mountain Region tournament. 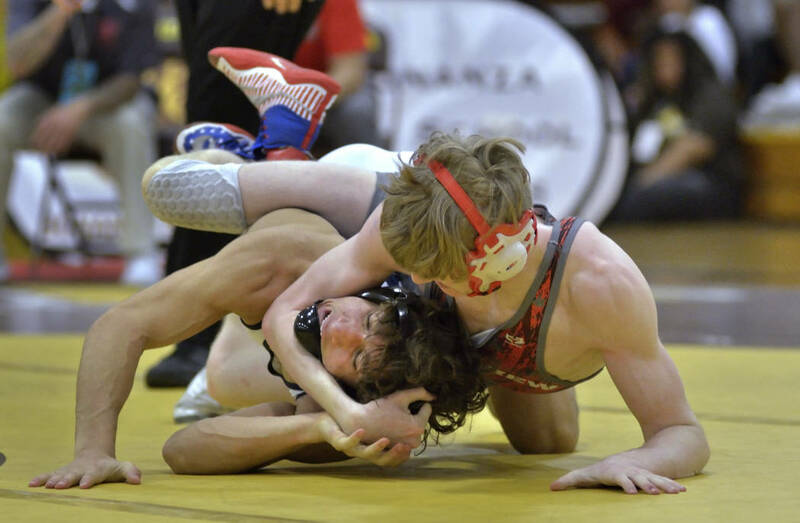 Williams is among a group of nine wrestlers on a quest to earn the program’s first team state title in the Class 4A state meet, which begins at 2:30 p.m. Friday at the Winnemucca Events Center. “I’m definitely motivated more,” said Williams, who lost in overtime in last week’s region final. 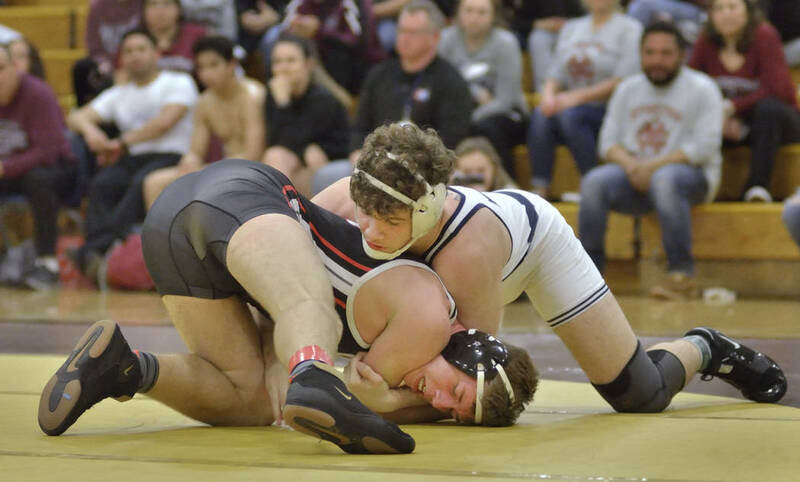 Williams, who finished fourth in the 2017 state tournament and third last year, also is healthier this season as he takes his final shot at becoming a state champion. 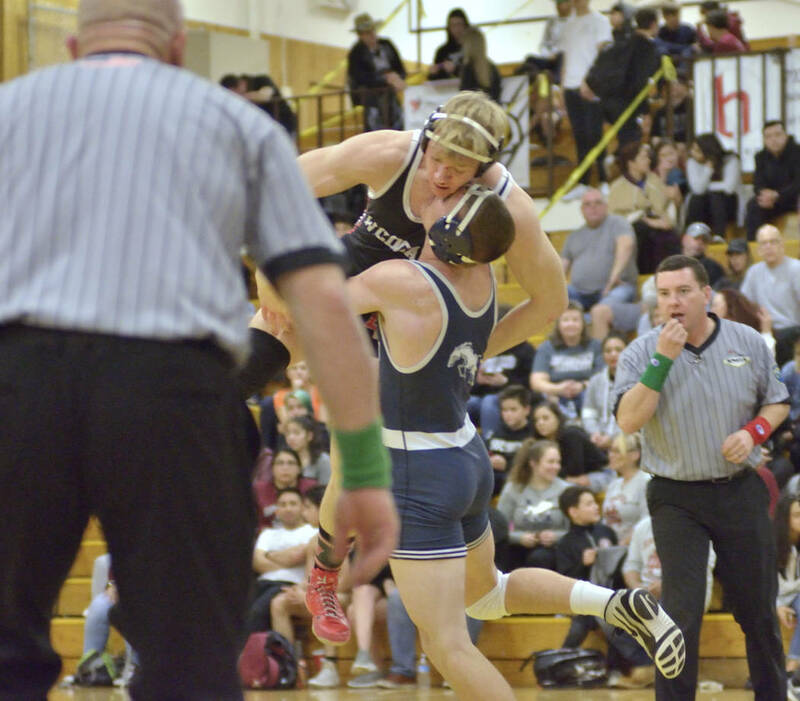 Shadow Ridge has had four individuals win state titles. 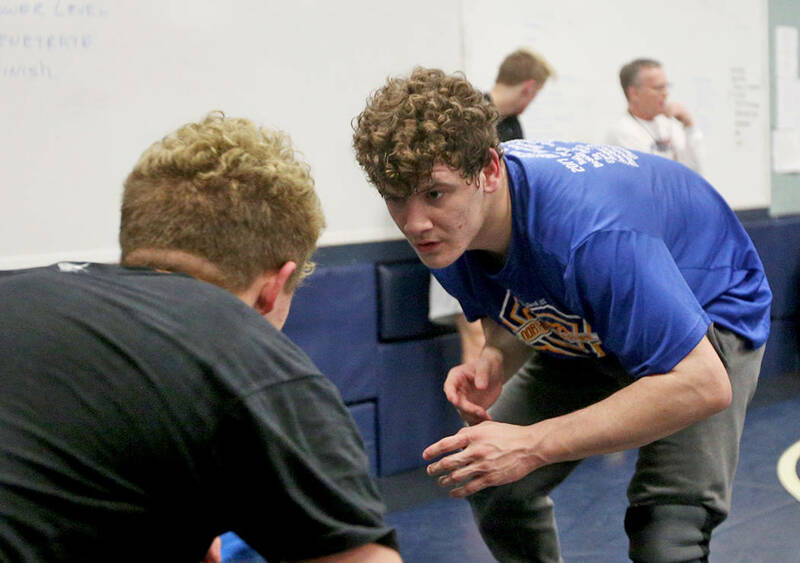 Williams and juniors Noah Gallardo (182 pounds) and Triston Curtis (126) had top-four finishes in last year’s state meet and know what to expect in high-pressure situations. 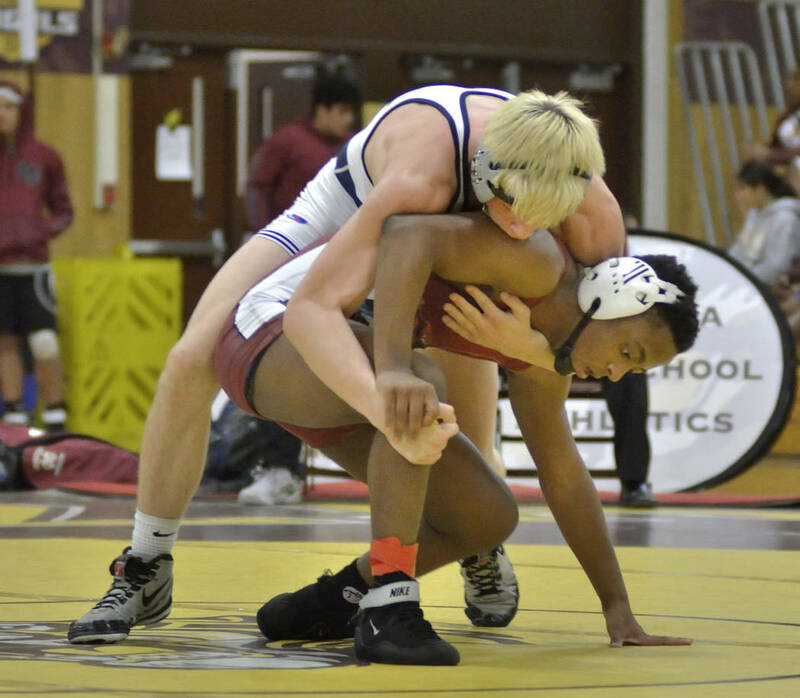 The Mustangs will send six region champions — Curtis, brothers Sam (106) and Noah Gallardo, brothers Weston (138) and Kody Presser (170), and Matt Van Riel (132) — to Winnemucca. 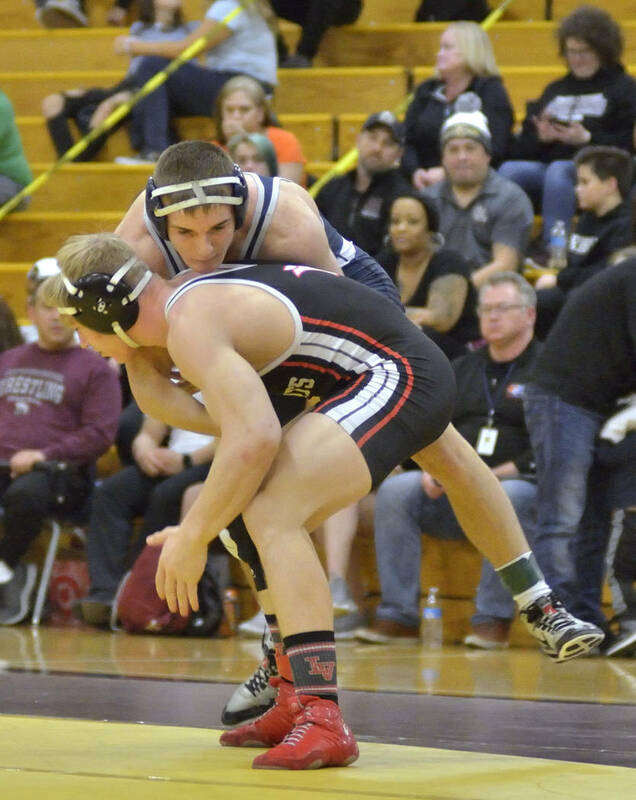 Champions of each of the three regions meet a lower-seeded wrestler in the quarterfinals and can’t face each other until at least the semifinals. 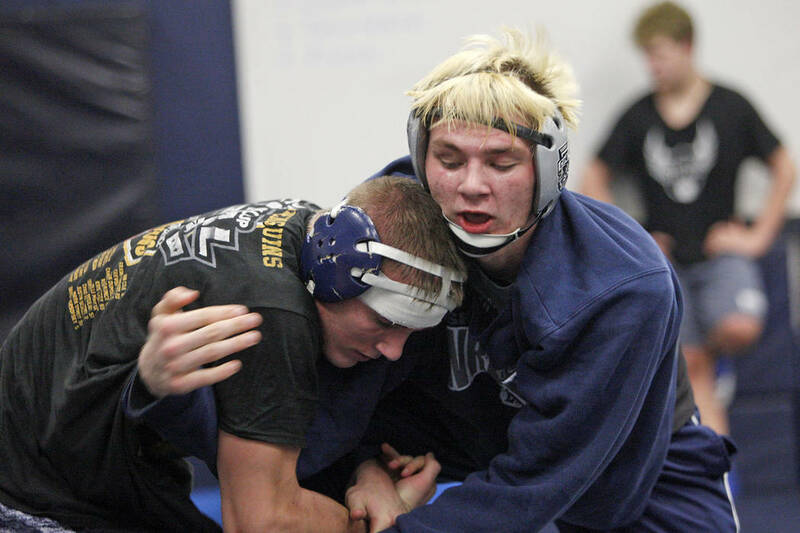 Williams could face defending state champion Justus Scott of Green Valley if both advance to the semifinals. Gabe Talledo (120) was third in the region meet and rounds out the Mustangs’ scoring contingent at state. Alexis Estrada (126) also qualified for state as a nonscoring wrestler. The Mustangs never have finished higher than fourth as a team in the state tournament. Defending state champion Spanish Springs will have 11 scoring wrestlers in the field. Mountain Region champion Cimarron-Memorial has 10, and Desert Region champion Green Valley has eight. Championship first round, 2:30 p.m.
Consolation first round, 7:45 p.m.